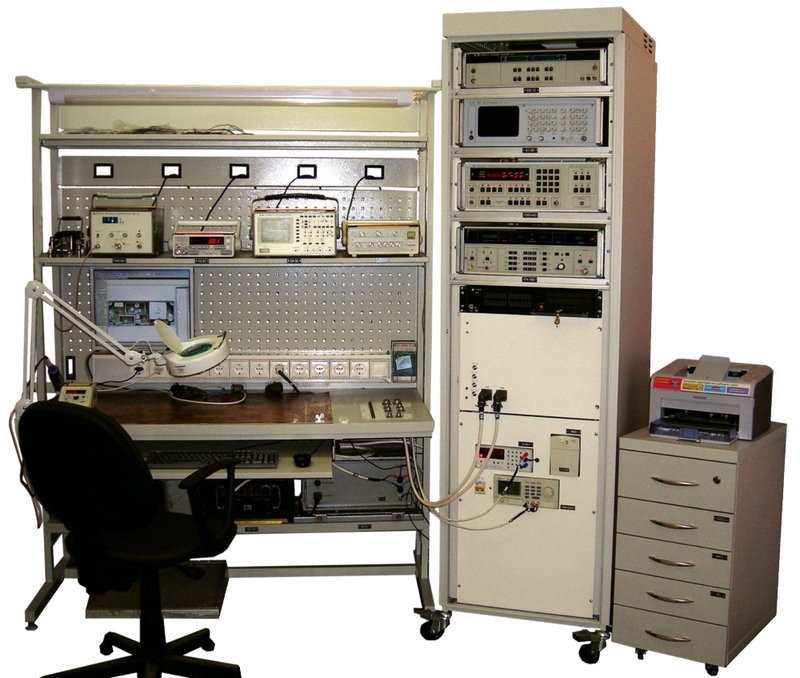 Automated diagnostics, maintenance and repair of radio stations with output capacity up to 150 watt, which operate within the frequency range up to 100 MHz. - in training centers for radio-mechanics. 3. Information receipt about faulty element or theirs group. - the superset of software programmable devices is provided, which covers all possible operations under diagnostics and repair of radio stations.